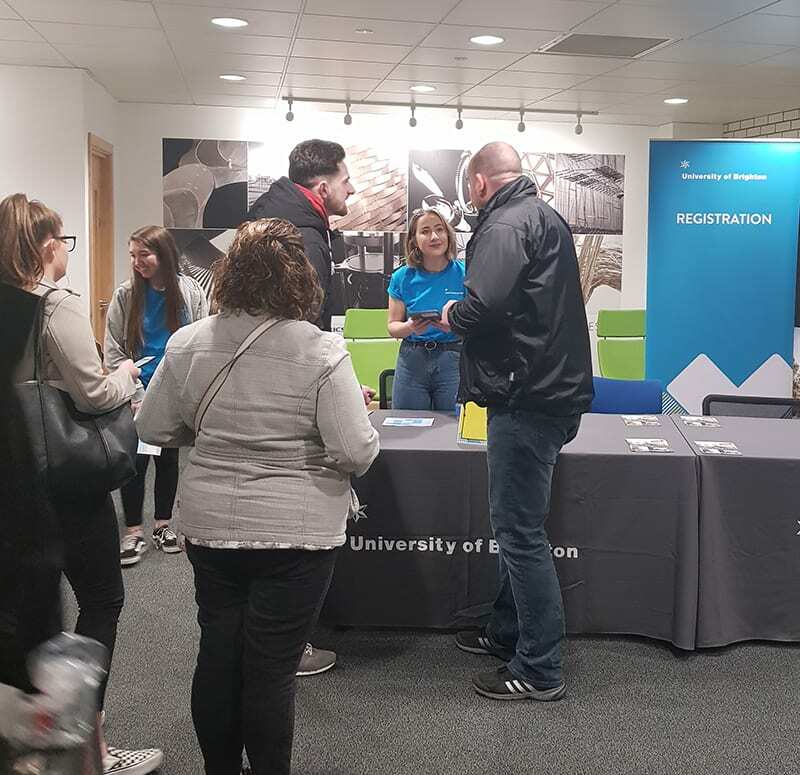 They say that first impressions leave a lasting impression, and so if you haven’t already visited the University of Brighton at an Open Day, then an Applicant Day is your opportunity to meet some of the lecturers and find out more about the course you want to study. 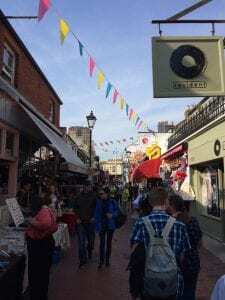 Now that you’ve narrowed down your University choices and have started to receive invitations to Applicant Days, it’s time to really get a feel for what life is like and what you can expect from the course. You’ll have plenty of opportunities to speak to academics and current students on your chosen course, so have a good read through the course specification before the day, and jot down anything you’re not clear on and would like further clarity. It’s also great to think of some questions to ask current students about life outside of studies and living in Brighton. Being engaged and interactive in lectures and seminars is a key part of university life which may take some adjusting to from the teaching you are used to at A-Levels. By attending and engaging in the taster sessions put on by your course academics at the Applicant Day, you’ll understand what to expect before you start, and will hopefully get you excited to get your teeth stuck into the course come September. It’s always good to see where you may be spending the next 3 years of your life. We want you to have a good feel for the place, so be sure to have a wander around the Brighton Business School and the eating facilities. Then pop over the road to have a look around the library, it’s likely you’ll be spending a lot of time there during your studies. 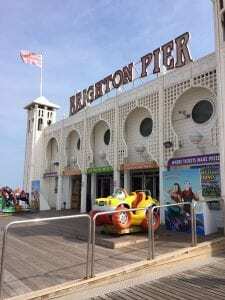 Brighton is a beautiful city, with great transport links, shopping facilities and a buzzing nightlife. 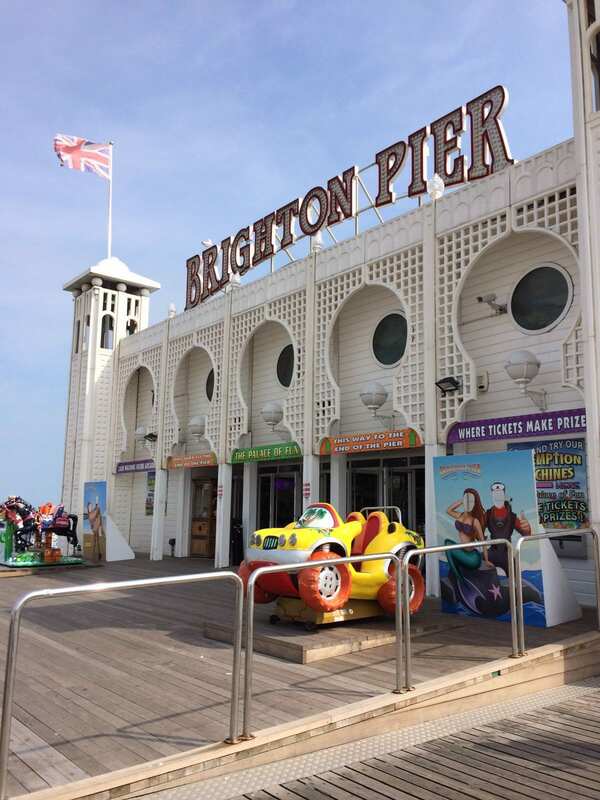 If you have time at the end of the Applicant day, head into town or walk along the seafront promenade and see where you can spend your down time. We’re all about embracing the full university experience and want you to enjoy yourselves as well as working hard. We hope to see you at our next Applicant Day and wish you all the best with receiving your offers!